‘Tis the season to start planning your Camino. 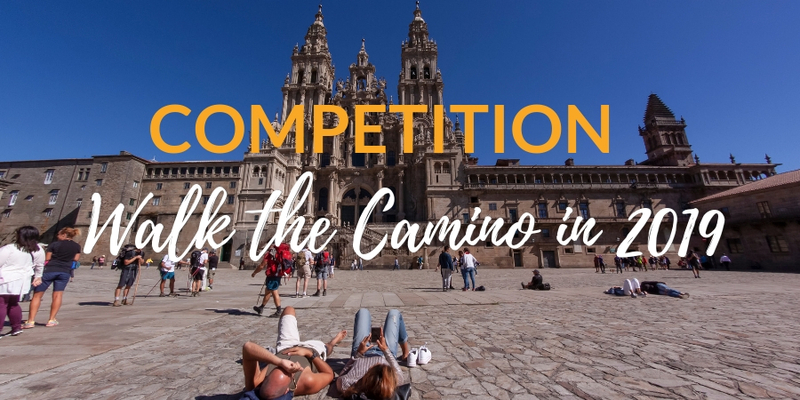 To round off the year we have teamed up with 50connect to offer our readers the chance to WIN 1 WEEK ON THE CAMINO FRANCES. The Camino Frances is the most popular route that crosses Northern Spain. 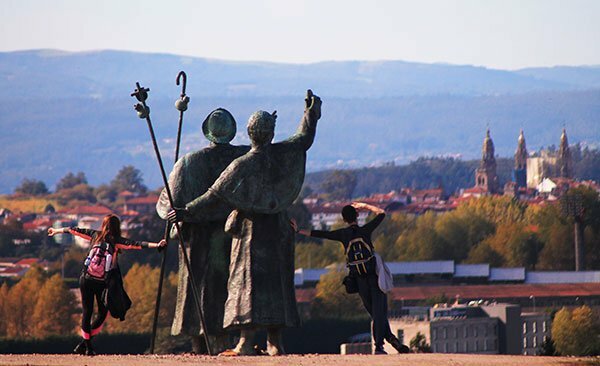 Following the pilgrim trails towards Santiago de Compostela you will discover the culture of the Camino, get a taste for rural life in Galicia and enjoy time out for reflection in 2019. NOTE: All entries will be automatically subscribed to our bi-weekly newsletter. If you do wish to receive news and travel updates you can opt out anytime. 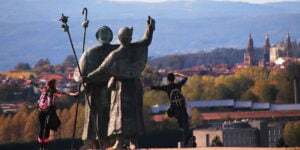 The Camino Frances route is one of the most popular Camino routes. You may have seen it in the movie ‘The Way’ or heard about it from friends who have embarked on the journey. You will start in the town of Sarria, meeting plenty of fellow pilgrims as you walk towards your destination of Santiago de Compostela. Along the way you will collect your pilgrim stamps and when you arrive in Santiago you will receive your pilgrim certificate. Take time to explore this UNESCO world heritage city that is packed full of historic sites, cobbled streets and delicious tapas. Competition open to the all countries. Competition is open until 14th Dec 2018. Winners will be announced by CaminoWays.com just in time for Christmas. 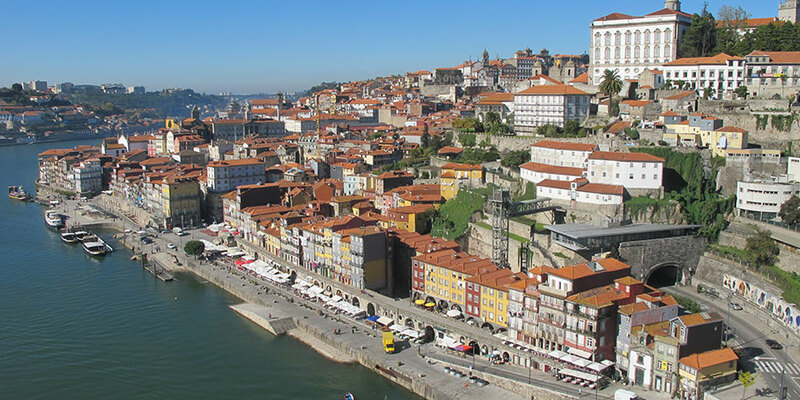 Holiday prize includes 6-night accommodation on B&B basis, luggage transfers and holiday pack for 2 people from Sarria to Santiago de Compostela. Travel dates subject to availability. Winners must book before Dec 8th 2019. No flights, transport or insurance included. Good luck to everyone and we hope to see you out on the trails in 2019! 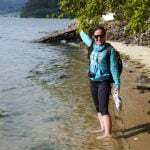 For more information about any of the Camino routes please contact one of our Travel Specialists. My best friend Julie Pillar and I are crossing everything to be chosen to walk The Way. This is on our promise list to ourselves. My Friend and Daughter Jolene. 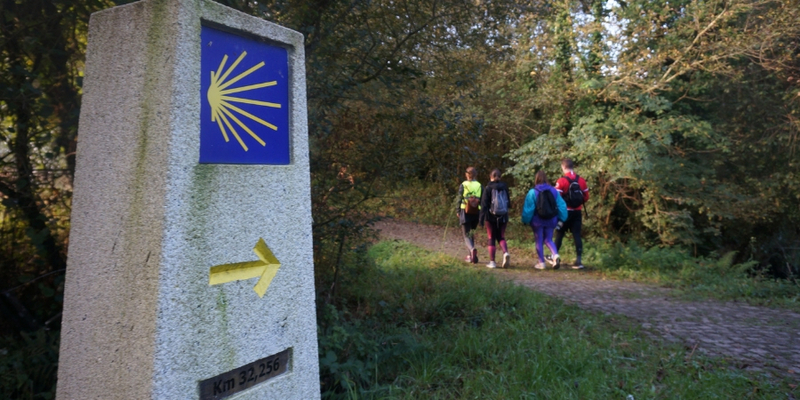 Who as I do loves long distant Walking… We would relish this Camino trail.